Please see below approved information for use by media. 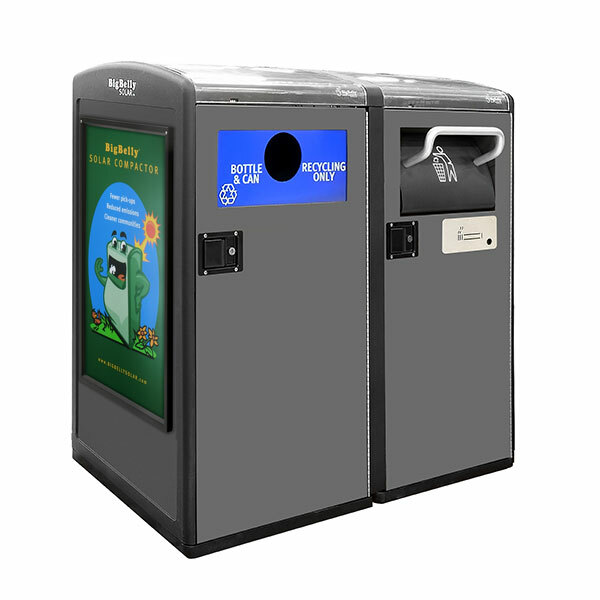 Solar Bins Australia is the exclusive Australian distributor of BigBelly Solar compactors and connect space technology in Australia. Founded in 2012 by Leon Hayes a serial, first to market technology entrepreneur, the business holds the social values of creating sustainable, connected cities and waste management solutions. The company was named winner of the Australian Waste & Recycling Innovation Awards and strives to make a difference. 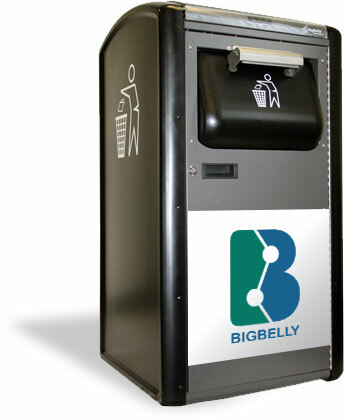 BigBelly Solar is the world wide industry leader in connected space and waste management technologies. 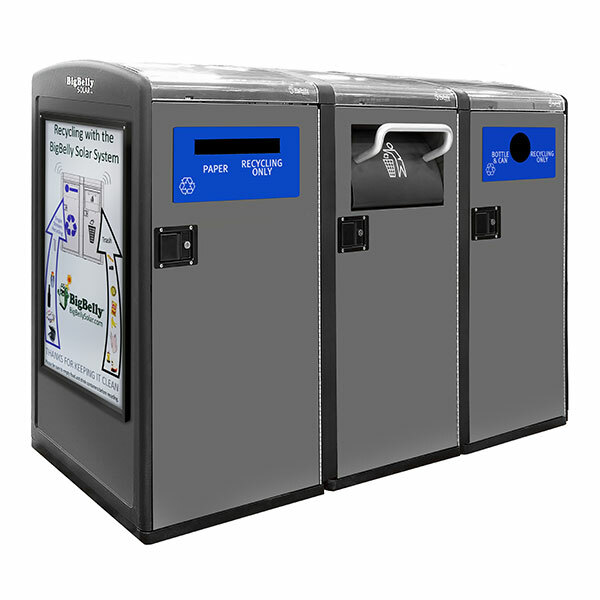 Founded in 2003 by Jim Poss, the company pioneered the development of solar powered waste compactors. Today more than 30,000 stations are deployed across the United States, UK, Europe, Asia and Australia. With customers in 47 countries world wide the company was recently named Top SMART City Application in the 2014/15 Internet of Things Awards. 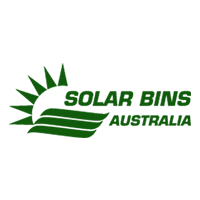 Solar Bins Australia – Why the BigBelly?